Meet 'TILT' the flower obsessed bluebird. He has a plan but needs your help. With your skills he wants to grow colorful, wacky plants across the land, but needs your intellect and reflexes to conquer the puzzles that lie in-wait underground. 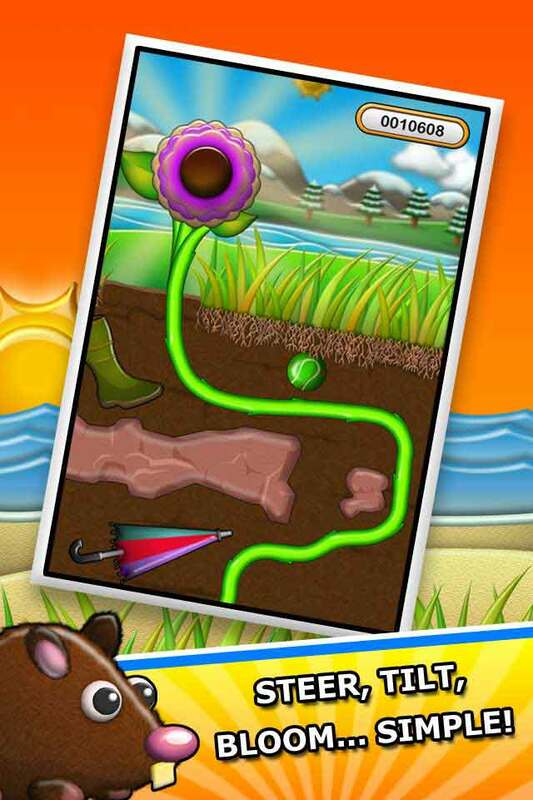 A shiny new Tilt & Sprout update, optimized for iPhone 5, is now available and ready to dig up! The big surprise for this update is the introduction of LEADER BOARDS! You can now challenge friends and other budding botanists at getting the highest score for each of the 60 levels and the overall score for each seed packet. Players can also see how their scores rank amongst the other Tilt & Sprout players around the world. But that's not all we have in store for you this time round. Well talking about stores - Tilt's Seed Shop has been renovated and has a completely new look and layout. The new, bold Retina graphics show that every element within the game has been polished and now has a slick, touchable and brighter feel. Landscapes, flowers, soil, right down to the grass roots have all been given attention. 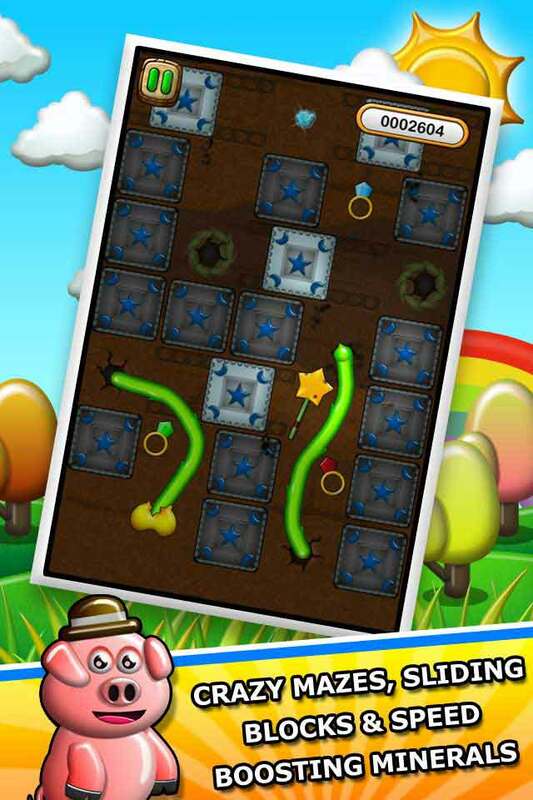 Players will see that each packet's level select screen now grows with the players progress. Gold ratings are rewarded with a fully grown flower in their garden. 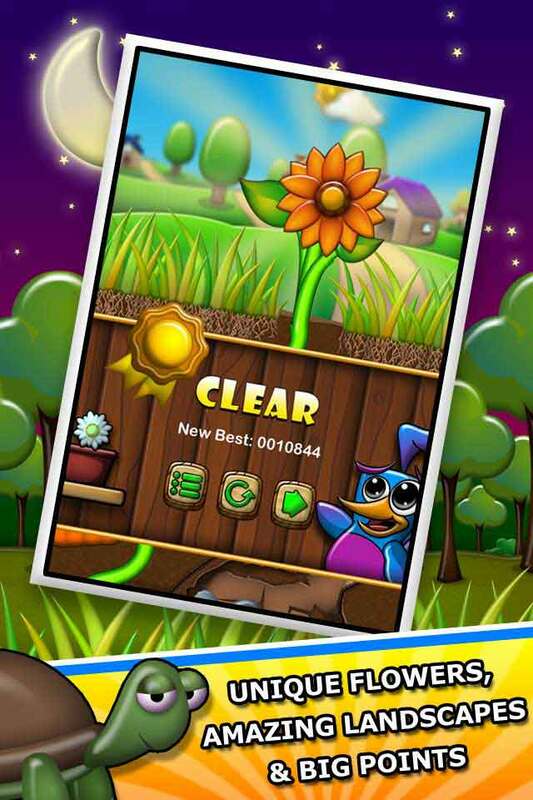 There is a handy skip option included in the game if a level is proving a bit too tricky. Tilt & Sprout has been updated to work with the new iPhone 5, so you can see even more of the glorious game backgrounds and artwork. 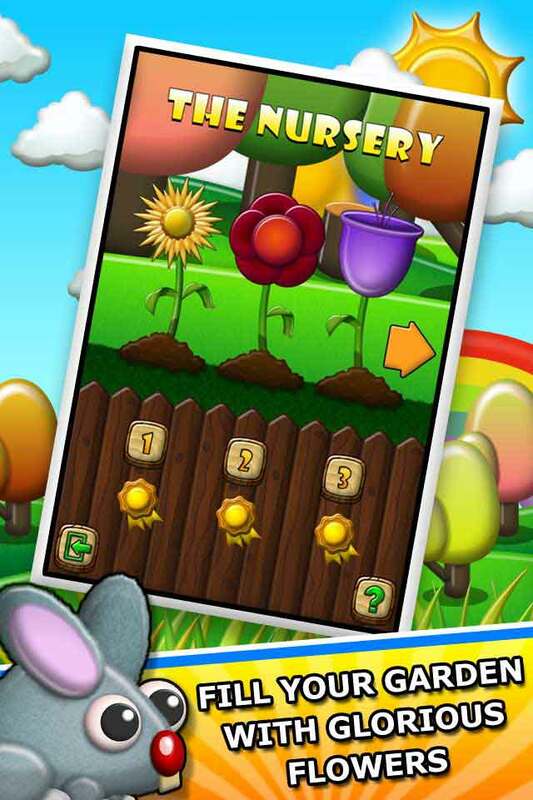 So what are you waiting for, get those green fingers downloading Tilt & Sprout now for your iPhone, iPad or iPod Touch. 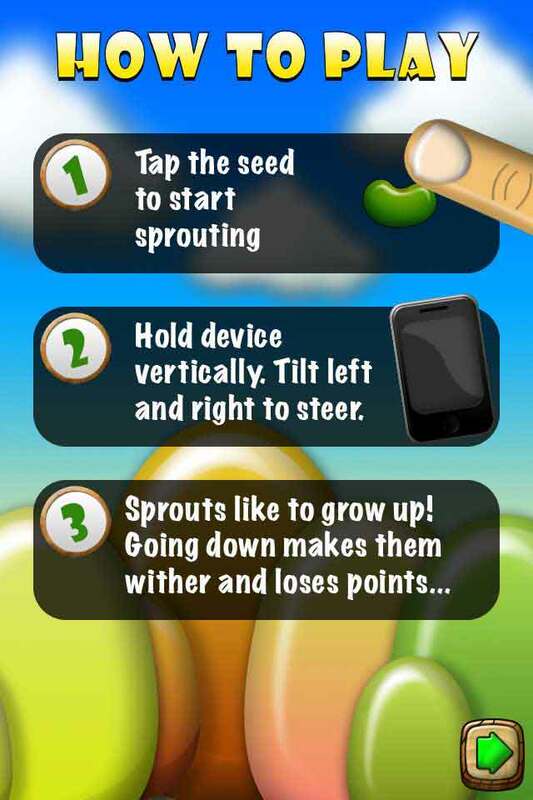 Tilt & Sprout is Free-to-play with an optional in-app purchase to disable adverts. 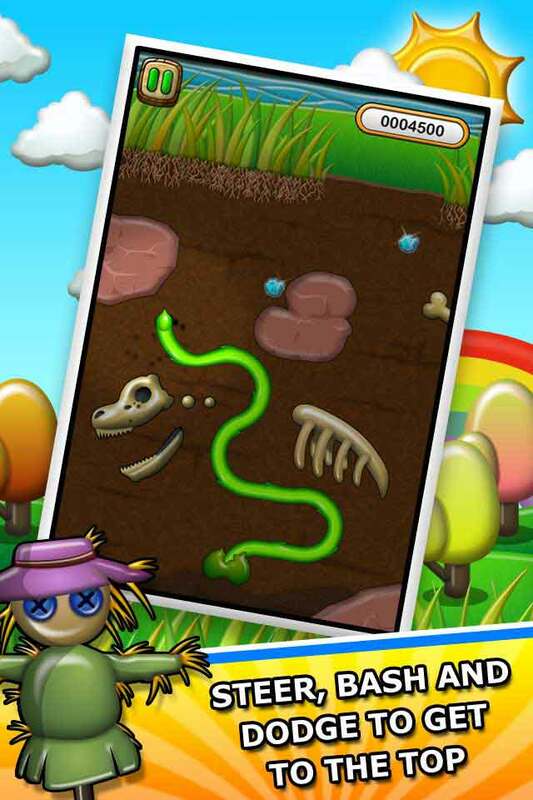 Rake in MEGA POINTS - growing the longest sprout root, mowing through loose objects, obtaining each level's minerals and bloom a healthy flower.